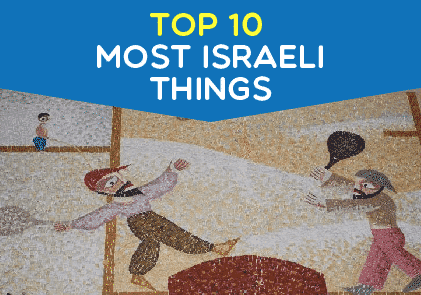 It is not easy trying to squeeze Israeliness into one essay and so to make it easier, I chose ten things that summarizes the essence of Israel. 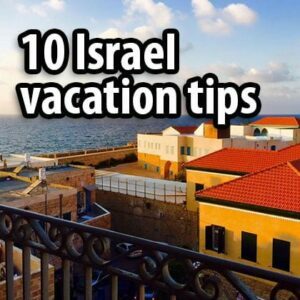 Ten things that you in all likelihood will encounter or hear people talk about when you visit Israel. The word “pakal” is actually an acronym of the words “pkudat keva lechayal,” which means “a fixed command for soldiers,” that is – everything the soldier must have with him at all times. 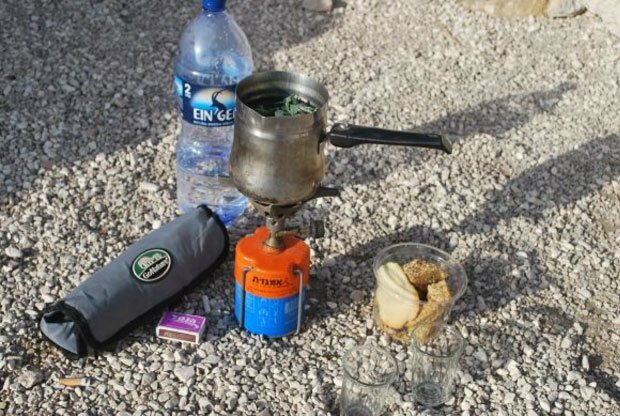 But as in many other cases, army acronyms and army slang receive other meanings outside of military life and one such example is “pakal kafe” – everything you might need in order to make coffee (or tea) outside. 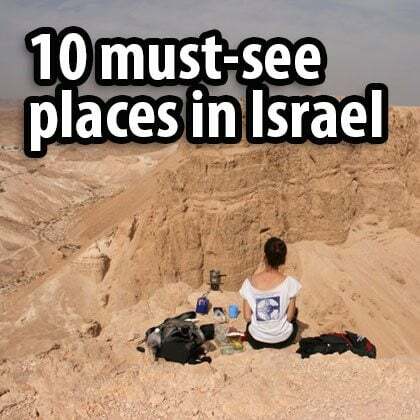 If you’ve ever hiked with Israelis, then you’ll definitely have seen this already. Once the summit has been reached, or some other beautiful spot, Israelis will always pull out a cloth bag (or carton box if they’re with a car) containing a small portable burner, a little pot, a couple of glasses, sugar, tea, and coffee, and then proceed to make coffee, eat cookies and talk about life. In the West, it’s customary that when the kids graduate from high school and start to study at university, they come home only a couple of times a year – Christmas, Easter, Mom’s birthday, and maybe a few other times. 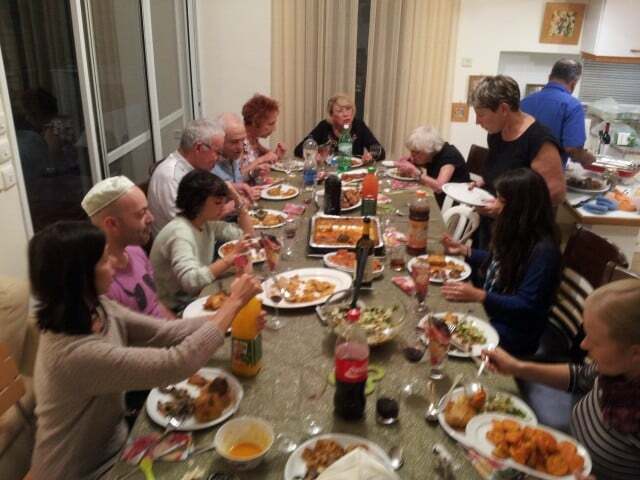 In Israel, it’s different – because the distances are much smaller (an hour drive is considered far), but also because the Israeli society is very family-oriented – the family meets up almost every Friday night. Even if you don’t like someone in your family, you meet up and argue with them, but the important thing is that you meet each other. 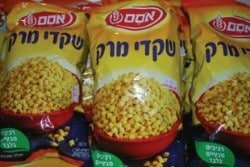 Foreign students who studied with me and lived in the dorms used to complain that on Thursday night all of the Israeli students would go home to Mommy and Daddy and they would return to the university only on Sunday – complete with plastic containers full of food from Friday night dinner. 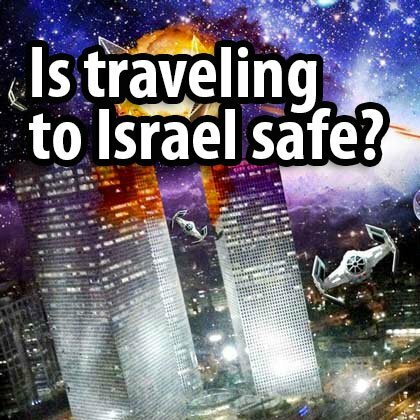 Israelis are good at many things. The percentage of students enrolled in universities is one of the highest in the world, Israel has a formidable army, 10 Nobel Prize laureates, advanced agriculture, and is responsible for inventions that have changed the face of technology. But if there’s one thing that we’re not very good at, it’s sports. Soccer and basketball are our most popular sports but even in them, to be completely honest, Israelis are quite mediocre. The Israeli soccer team only managed to reach the FIFA World Cup once, in Mexico back in 1970. 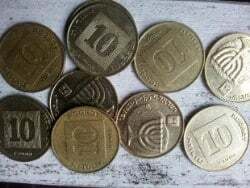 This might be the reason that we invented a game with no losers – matkot. The goal is simple – keep on hitting the rubber ball as much as you can, until it falls. 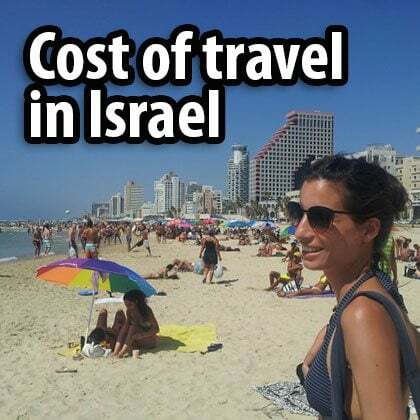 While in other countries the beach is a place you go to rest from the noise and bustle of the day and enjoy the sound of the waves, in Israel there’s no peace and quiet to be found at the beach. All day you will hear the sound of a ball being knocked back and forth between two wooden rackets. 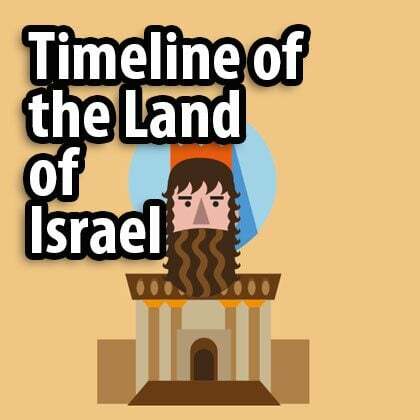 When you look back at the history of Israel, you usually think about wars and emigration. But one of Israel’s greatest crises occurred in the 1950s – the country almost ran out of food. At times during this decade, there were only enough basic food products in stock for a few days. 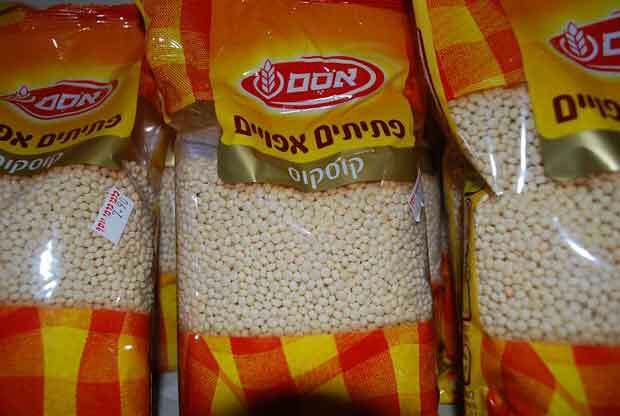 With this crisis brewing in the background, combined with the huge influx of Jews from Arab countries who were used to eating rice and couscous, Ben Gurion turned to Osem, a large Israeli food company that made pastas, and asked them to create a wheat-based rice substitute. 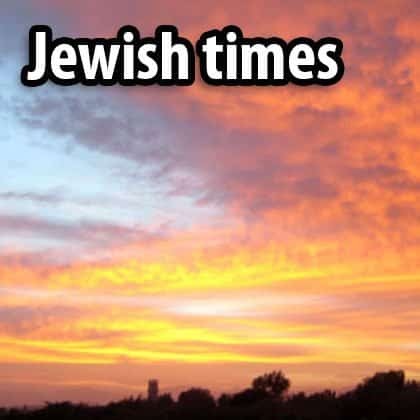 Yom Kippur is considered the holiest day in the Jewish calendar. It is a day that is dedicated to asking for forgiveness, self-examination, and inner reflection. 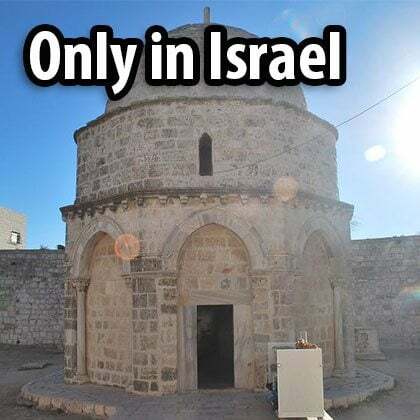 It is a day of fasting – around 70 percent of the Jews in Israel fast and go to the synagogue to pray. 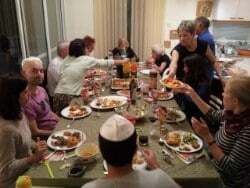 In certain aspects, the Sabbath is considered holier than Yom Kippur but according to the Israeli public, Yom Kippur is a very special day. 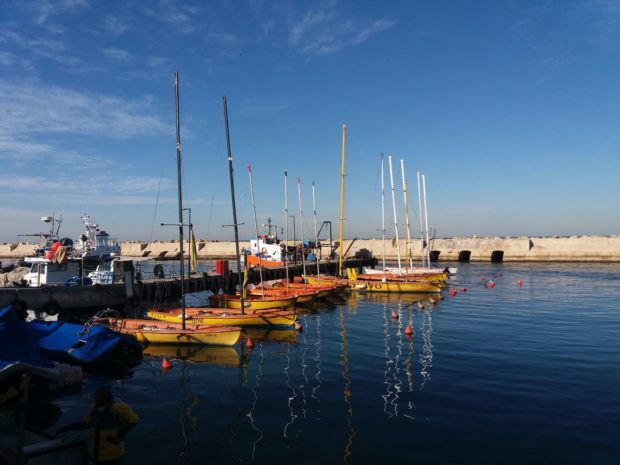 The seaports and airports are closed, there are no broadcasts on the radio or television, all the stores are closed, public transportation is stopped, and except for emergency vehicles, there are no cars in the streets. There is no official law against driving on Yom Kippur, but nobody does it. 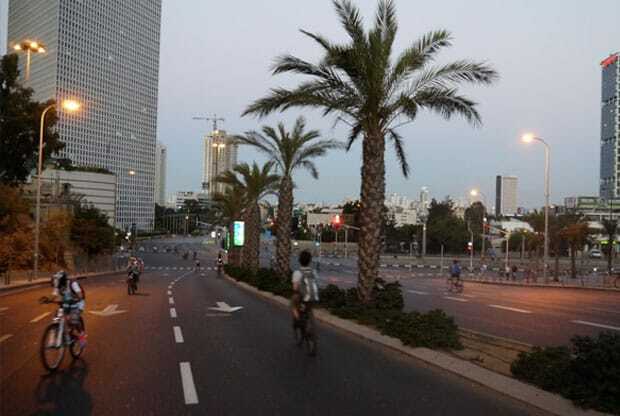 Many of the Israelis who don’t fast or go to pray in the synagogue, make sure to take advantage of the empty streets and ride their bikes down the freeways. 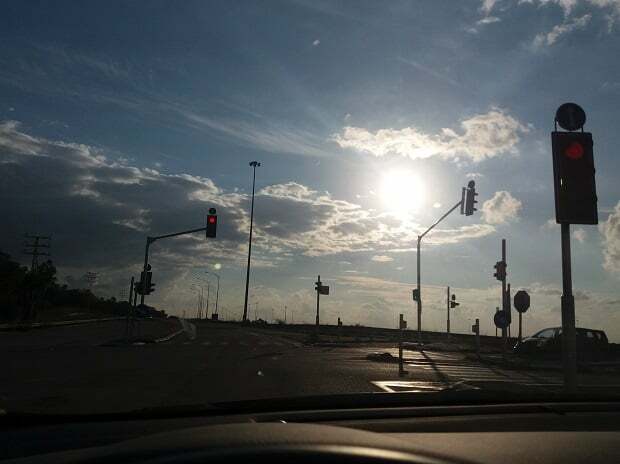 Being in Israel on Yom Kippur is definitely a very special experience. 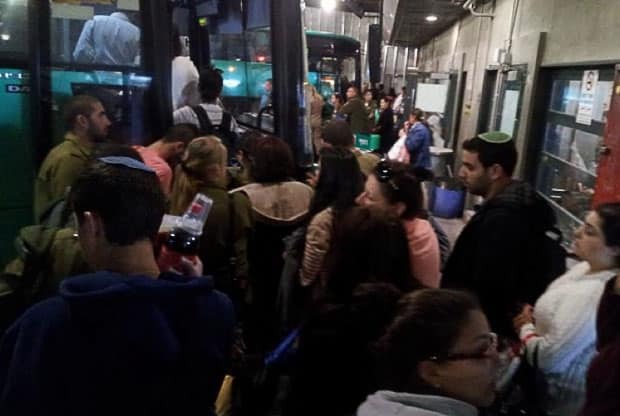 Above: Israelis trying to stand in line for the bus in Jerusalem. 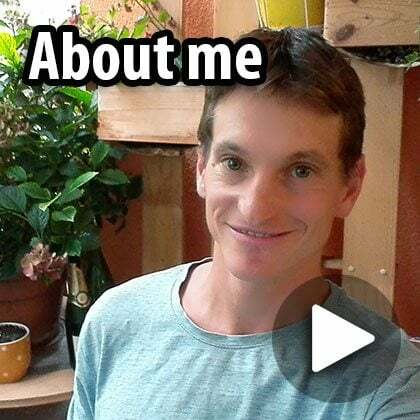 This is how it is in Israel – everyone has something to say, even the waitress. 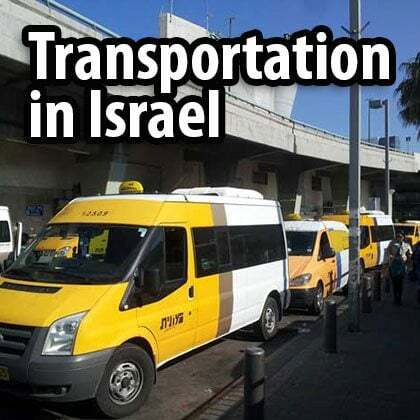 Politeness and formality are interpreted by Israelis as distance and coldness. 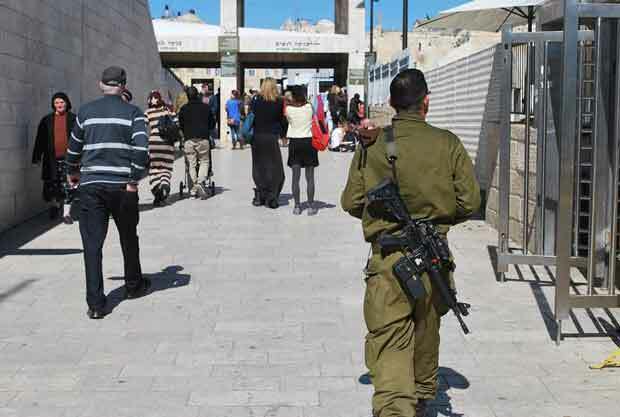 Israelis prefer openness and being direct. This has its advantages – people are warmer and say what’s on their minds. 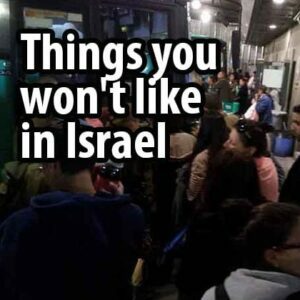 It also has its disadvantages – you’re pushed and cut in front of when waiting in lines, and people enter your personal space and tell you their opinions even when you’re really not interested in hearing them. 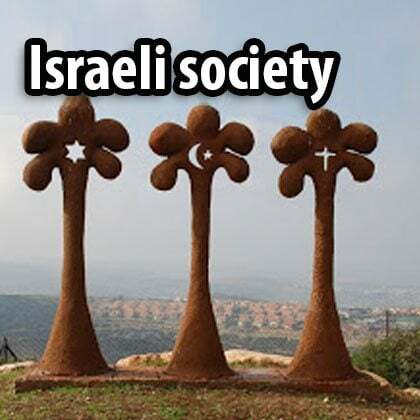 The Israeli society of today is much more individualistic and critical of the country’s institutions then it was thirty years ago, but the army still holds a place of great importance in Israeli culture. This is how it is in a country that has fought in a war every decade (1948, 1956, 1967, 1973, 1982, 1991, 2006). Israel is the only country in the world where there is mandatory conscription for women – men serve for three years and women for two. Besides the wars and conflicts that reach every television screen in the world, the army is also a melting pot. In other countries, a child who is born to a well-to-do family, usually lives in the nice side of town, goes to a good school and a prestigious university – and stays in his social “bubble.” This is true for the poor child as well. In Israel everyone serves in the army, especially in the combat troops. 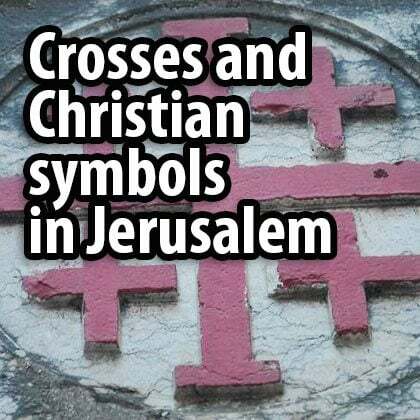 Men and women from the north and the south, the city and the countryside, religious and secular, Ashkenazim and Sephardim, and everyone learns how to live with each other. 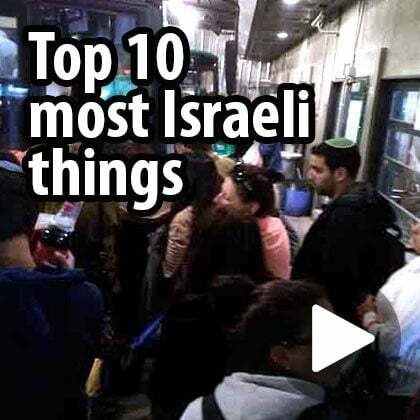 If this list had been composed in the 1960s, the kibbutz would have been higher up on the list, but not in 2019. 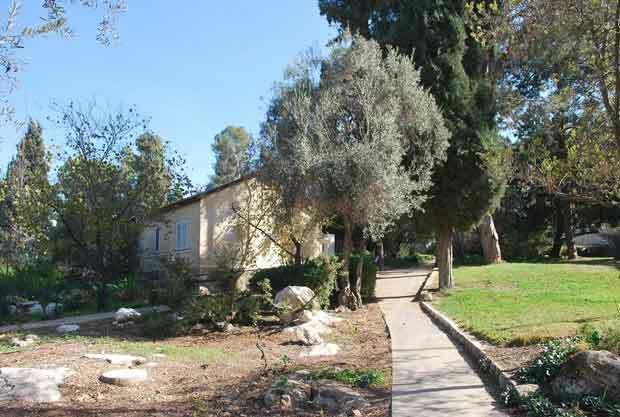 The first kibbutz, Dgania, was established in 1909 with the dream of establishing a community based on the socialist ideals of equality and cooperation. Dozens of kibbutzes were formed in the 1930s and ’40s but the cuts in funding for agriculture, financial straits in the kibbutz movement, and the changing of the Israeli economy into a capitalist economy were among the major reasons that out of the 280 kibbutzes, most have gone through the process of privatization in the last 30 years. 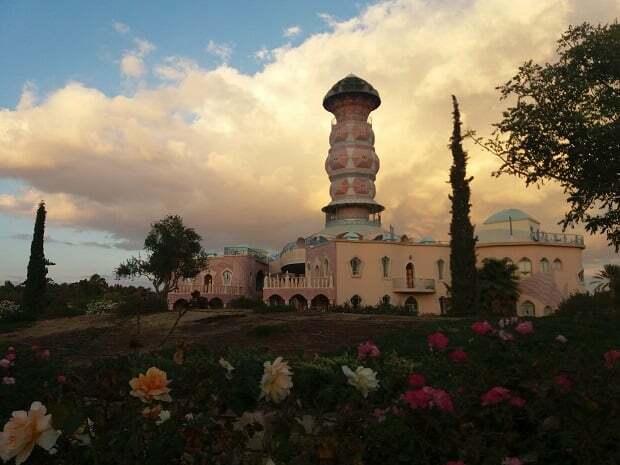 Only around 70 of the kibbutzes are still communal, and it is not because of the socialist idealism that burns brightly in their hearts, but because they have a successful factory and they can afford to remain a community. 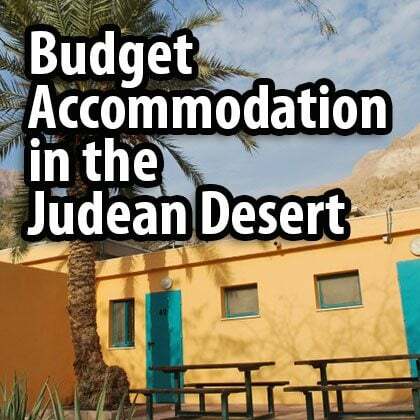 Here is an interesting historical fact – the only kibbutzes that managed to retain their communal way of living did so as a result of their successful dealings with the capitalist market. 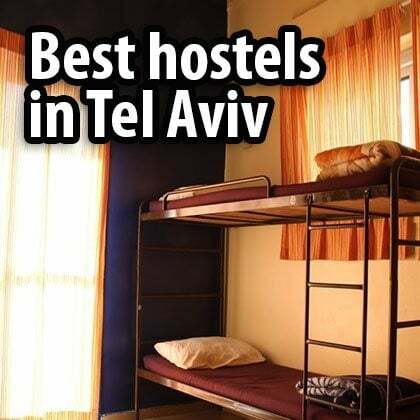 Yet despite the privatization process, the kibbutz is on this list – and not just because of nostalgia. In recent years many movements that have risen up in the world, criticize capitalism and are trying to think of a different way to live. 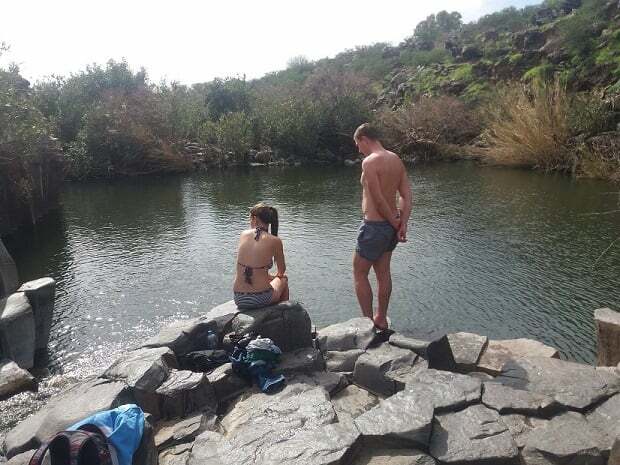 The kibbutz movement in Israel is actually the only large-scale successful model of a group who has managed to realize this dream. Despite its failures, for decades, ten thousands of people lived, and still live, in an equal society. In Wikipedia it’s written that Shimon Peres was born in the year 1923, but the truth is that he’s been around forever and that he’ll never die. There are pictures of him with more than half of the great leaders of the 20th century. He has served as a member of congress for more than 48 years during which he was the head of the HaAvoda (Labor) party, he was the Minister of Finance, Interior, Foreign Affairs, Defense, the head of the opposition, president, and served as Prime Minister – twice. 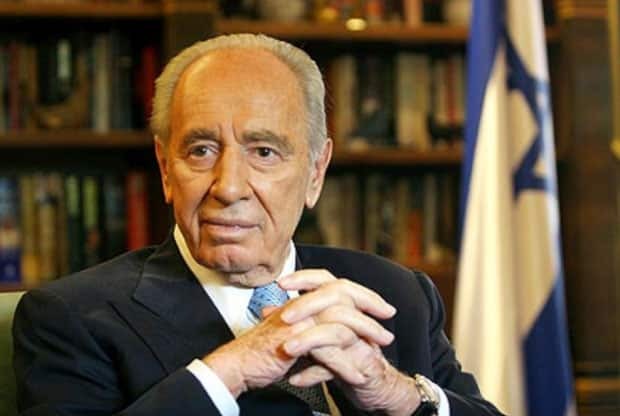 At the age of 30, Peres was already the general manager of the Ministry of Defense, and he was among those who were responsible for bringing nuclear fission to Israel. Outside of Israel he’s considered to be a greatly influential politician, but within Israel he suffered for years from a problematic reputation. He has lost many political elections, even some in which his election seemed certain a closed deal, a fact that gave him the reputation of a loser. In addition, he also executed a few sticky political moves. One of them, which received the nickname “the dirty trick,” was when he tried to overthrow the government of which he was a member at the time. Despite all this, there is no other Israeli whose life and actions so reflect the history and achievements of the state of Israel. 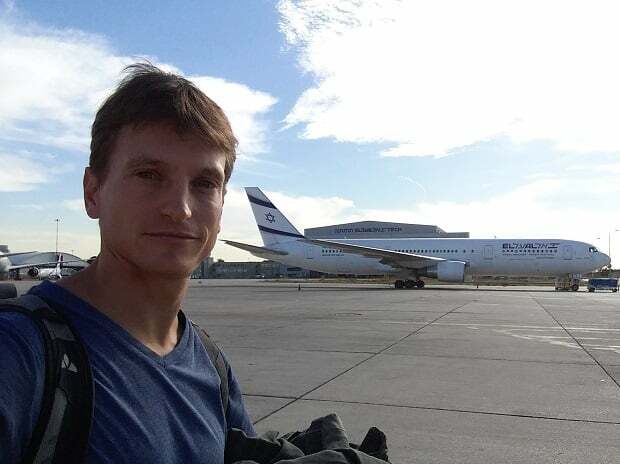 When the planes of El-Al, Israel’s national airline, land in Israel, they play Arik Einstein’s song “How good it is that you’ve come home” in the background. 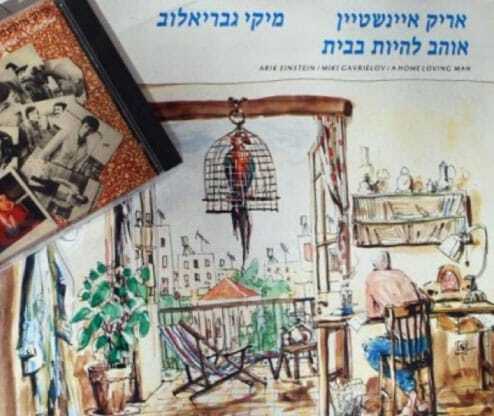 Arik Einstein was Israel’s greatest singer. He reached a position that few singers achieve mainly because of his large repertoire of songs. 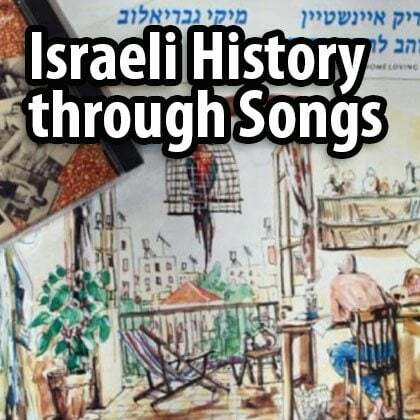 He sang children’s songs and poetic songs, he released many Israeli homeland albums and also the first pop and rock albums in Israel, and he participated as an actor and a writer in some of the most famous Israeli films. Besides being a singer, actor and impersonator (and Israel’s high jump champion when he was young), he devoted time to discovering talented young singers and promoted a group of singers and creators that gathered around him before becoming famous in their own right. Despite being the most popular singer in Israel, he was a simple and modest man who preferred to stay at home and didn’t really enjoy performing in front of crowds and avoided publicity and awards. Arik Einshtein’s death in 2013 hit the Israeli public very hard and many responded with grief and sadness. 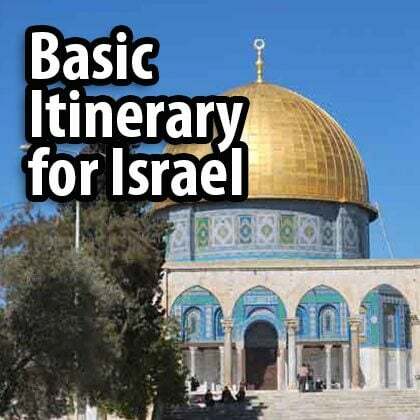 I really want to change how individual travelers see and experience Israel and there are a lot more videos and posts I want to create and upload, ranging from planning your trip to Israel’s history and culture. 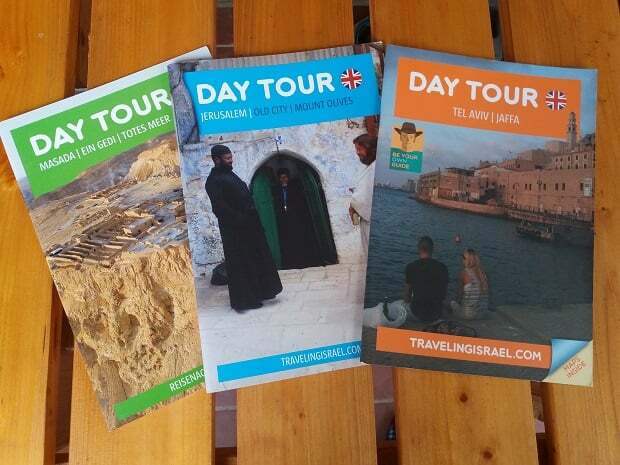 If you’d like to support me, you can do it in one of two ways:By purchasing my booklets or, if you’re traveling to Israel, by booking your hotels and hostels through the links on my website. You’ll pay exactly the same amount and I’ll get a small commission that allows me to add more content. Thanks for your support!